We are pleased to invite you to the 2016 CCA national conference, being held June 24-26, 2016 at the Holiday Inn in St. John’s, Newfoundland and Labrador. We are very excited, with this being the first conference in Canada’s easternmost province, and we are presenting a very interesting speaker lineup. 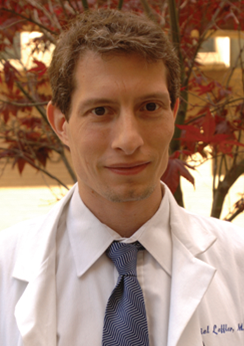 The keynote speaker is Dr. Daniel Leffler, an associate professor of medicine at Harvard, and a leading world researcher on celiac disease. We are also welcoming numerous other fascinating presenters, including Erin Smith (the Gluten-Free Globetrotter), speaking about her many years of gluten-free travel and offering advice and useful tips. Other pertinent topics to be addressed at the conference include celiac disease and osteoporosis, the pediatric and family doctor perspectives on celiac, a dietetic presentation, and the lighter side with Patrick Ledwell, a celiac stand-up comedian who has appeared on CBC’s The Debaters. We cannot wait for June to arrive! Given that it is peak tourist season at that time, with opportunities to check out the icebergs and go whale-watching, we anticipate significant tourism interest and we want to make sure we have sufficient hotel rooms reserved for our conference. Please book as soon as possible. 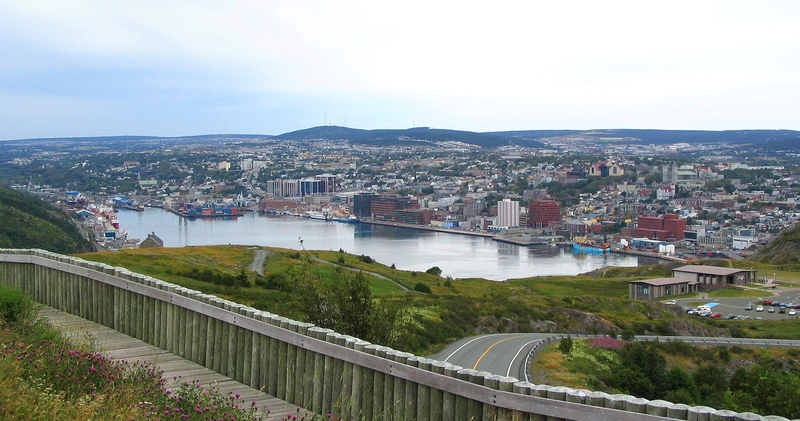 We hope you’ll join us – what a great reason to make the trip to Newfoundland! The fee is lower than usual at just $175 for the two-day conference (add $50 for non-members – includes membership), including breakfast both days and lunch on Saturday, and complimentary access to the vendor fair, with lots of free samples and giveaways. All are welcome! Register today at www.ccaconference.ca. Register before the March 31 early bird deadline for a chance to win one of five great prizes! Visit the website for details.